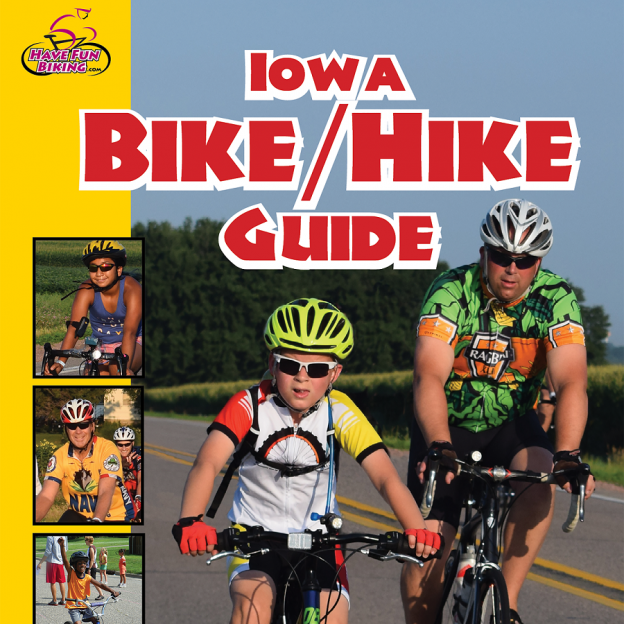 Bike Pic Jan 10, Spring Biking Fun in Cedar Falls Iowa. 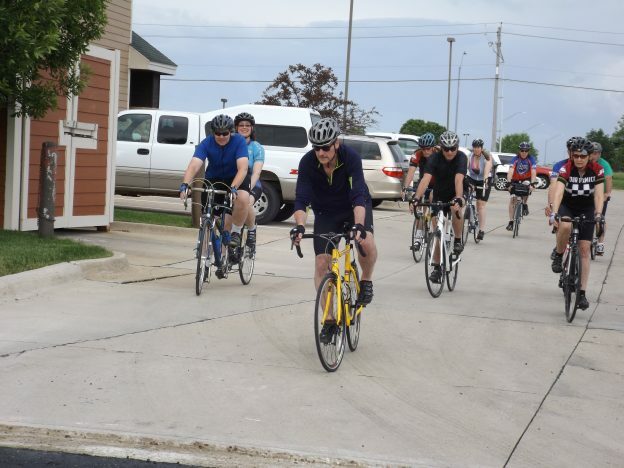 Here In this Spring Biking Fun photo the Hiawatha Bicycling Club, of Minnesota, visits the Cedar Valley Bicycling Club and tours the cement paved trails and scenic country roads around Cedar Falls, IA. 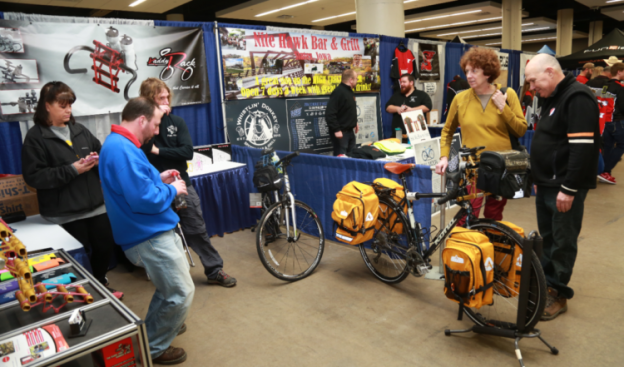 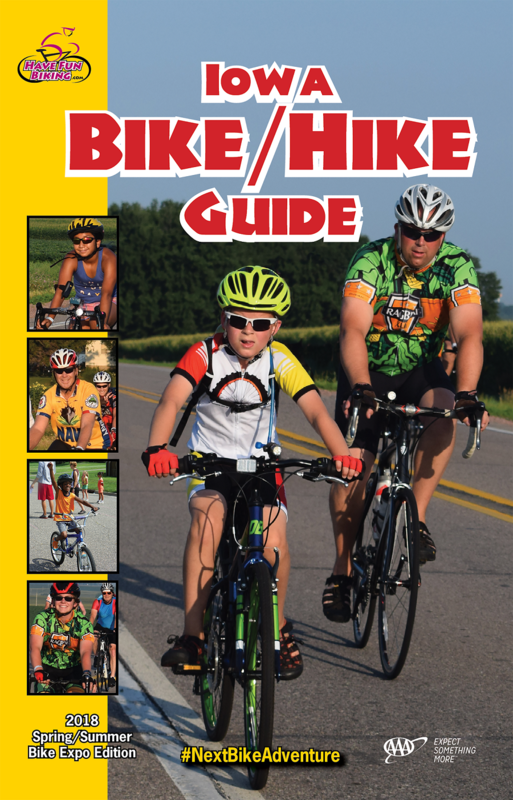 Back in Minnesota, planning your #NextBikeAdventure, view the new Minnesota Bike/Hike Guide and remember to register for the Root River Bluff & Valley Bicycle Tour. 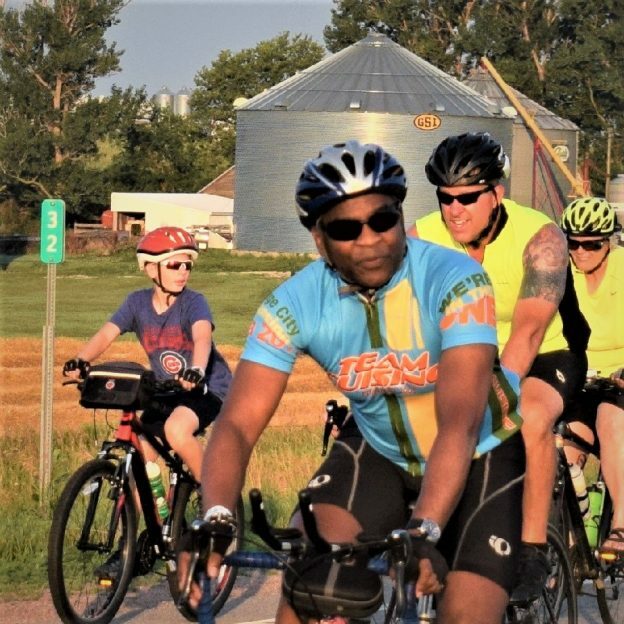 This entry was posted in News, Picture of the Day and tagged #cedarfalls, #cedarfallsiowa, #midwestmoment, #nextadventure, #nextbikeadventure, bike touring, Cedar Falls IA, Cedar Valley Cyclists, Hiawatha Bicycling club, Iowa Bike Trails on January 10, 2017 by Russ Lowthian.